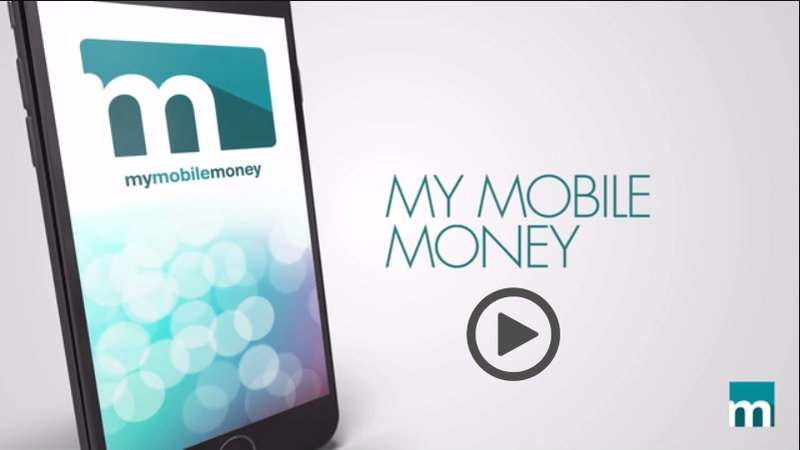 "MY MOBILE MONEY APP" NOW AVAILABLE......CLICK BELOW!. AS SOON AS POSSIBLE TO REPORT THIS INCIDENT. Our bank and employees will never ask you to divulge any personal information about you or your accounts via an e-mail solicitation. Any attempt asking for personal or account information by e-mail should be considered an attempt by someone other than The Marblehead Bank to gain access to your information and/or bank account. Do not respond to these types of e-mails, but you may always forward them to us via email in order for us to investigate the originator. As always you may contact an employee of The Marblehead Bank by telephone with any questions or concerns.